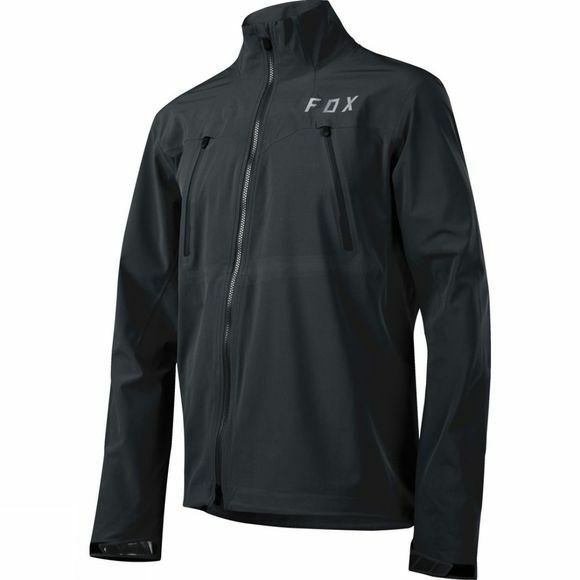 Make weather a non-factor with the fully waterproof and seam sealed Attack Pro Water Jacket. 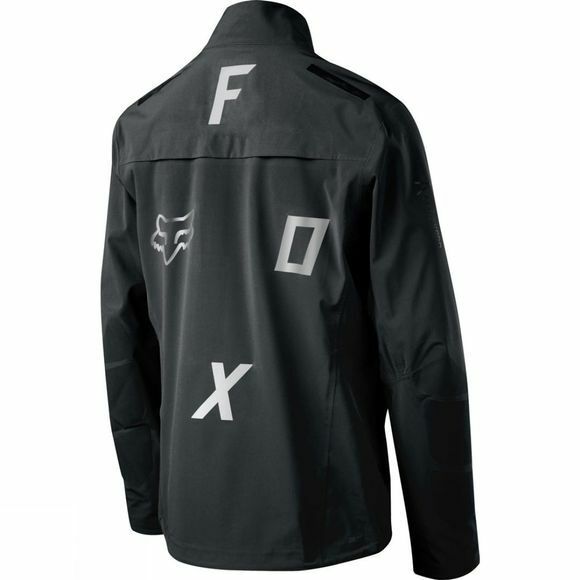 The jacket is designed specifically for MTB riders, so it fits you perfectly while in the riding position. It uses our TruSeal™ fabric for rain and wind protection while allowing excess heat to escape, so you stay comfortable. Venting on the back panel lets air escape while you ride for increased moisture management and temperature control. Plus, the two large mesh lined chest pockets can double as vents to help channel air through the jacket. For improved comfort and compatibility with hydration packs, the jacket features silicone details on the shoulders to keep bags in place. Reflective branding makes you more visible in low-light conditions. TRUSEAL: waterproof fabric prevents water from entering the garment while allowing fabric to breathe and perspiration to escape.